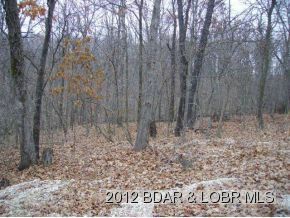 Woodriver Road Osage Beach, MO. 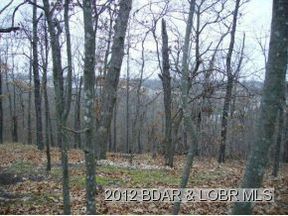 | MLS# 3089335 | Lake of the Ozarks Real Estate for Sale, Search for Homes, Condos, Lots, Land & Commercial Listings in Osage Beach, Lake Ozark, Four Seasons, Linn Creek, Camdenton, Rocky Mount, Sunrise Beach, Laurie, Brumley, Kaiser & surrounding areas. 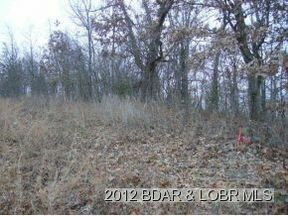 3 Acre Lot on D Road This 3 acre lot is located along Wood River Road which is accessed by D road behind Hyvee. 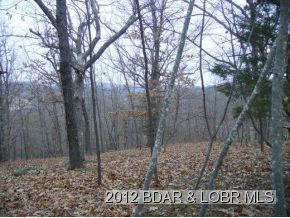 It offers some very nice building sites with views of the Ozark Mountains. 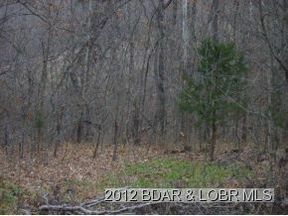 This would be a very nice lot to build your future house on. 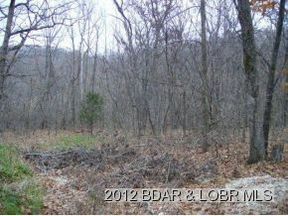 With convenient access to Osage Beach and Lake Ozark this lot offers an ideal location. Buyer will have to install their own well and septic system. There are some minimal restrictions; the lot is restricted to Residential structures. The corners are very well marked and a copy of the survey is available upon request. This lot can be accessed off of Wood River Road or Scottish Landing Road. This 3 acre lot is located along Wood River Road which is accessed by D road behind Hyvee. It offers some very nice building sites with views of the Ozark Mountains. This would be a very nice lot to build your future house on. 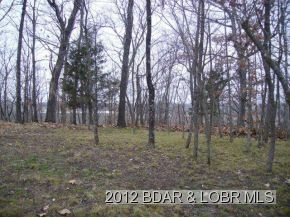 With convenient access to Osage Beach and Lake Ozark this lot offers an ideal location. Buyer will have to install their own well and septic system. 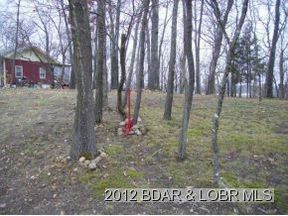 There are some minimal restrictions; the lot is restricted to Residential structures. 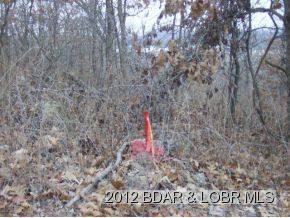 The corners are very well marked and a copy of the survey is available upon request. 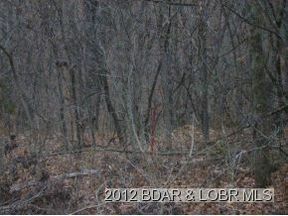 This lot can be accessed off of Wood River Road or Scottish Landing Road.